Zonascape Landscaping's lawn maintenance services include lawn mowing, trimming, edging, thatching and blowing. We are known to specialize in creating green, lush, and healthy lawns that will make you proud. Zonascape Landscaping is the smartest choice for household repair, maintenance and cleaning services. We offer same-day service with affordable pricing, and we guarantee your satisfaction. If you’ve had trouble finding honest, reliable, experienced workers for odd jobs here in Arizona, we can help. Zonascape Landscaping lets you hire exactly the right workers for the jobs you need done. At ZonaScape Landscaping, we are enthusiastic landscapers that are here for you and your residential grounds maintenance service needs through our quality work. Whether you need a weekly lawn mowing, regular weed control, occasional tree maintenance, landscaping services or any other customized outdoor service, we have everything needed to provide whatever your needs are. Are you tired of Clutter? We can help you out with our professional hauling services. Call for estimate. Zonascape provides maintenance on any consistent basis, for any lawn size and any yard size starting at $25 per hour. 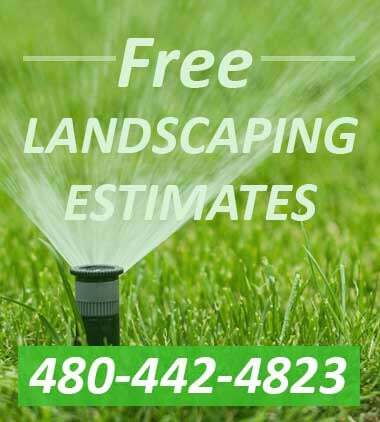 We provide you only professionals with credentials when it comes to irrigation. Serving all of Arizona. 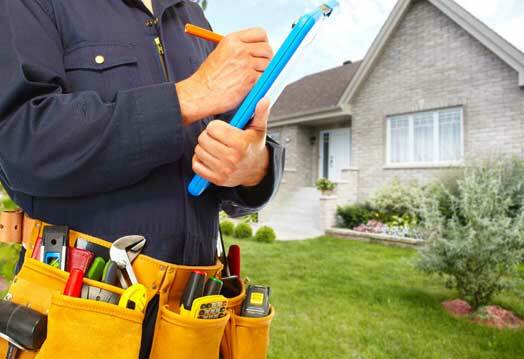 Does your lawn need urgent professional repair or maintenance? How about some TLC? Weeds can be overwhelming for any homeowner. They can be so disruptive to your yard and lawn, and spread very fast. These folks are great. This coming New Years I plan on putting them on a regular schedule. Quality excellent and very nice follow up. We have been using them for over a year now and they always show up on the day and time agreed upon, my yard always looks amazing and I get compliments on how perfectly manicured it always looks, definitely recommend. Very reliable. Quality work at a reasonable price. I highly recommend them. We have had an amazing experience using Zonascape Landscaping! The first project they took care of for us was a major overwhelming back yard clean up. Their rates were reasonable and the project was done in no time. Since then they have serviced our front yard in addition to additional projects that induced items to be hauled away. Zonascape has always been prompt and meticulous with their work on each project. We will definitely be using this landscaping business for all future projects. These guys were very reliable, they showed up on time and did great work. Very courteous and prompt in their response and follow up. Give these guys a chance!! We have had Zonascape come out and clean up our yard twice. We have been pleased with their work both times. They initially came out and gave an estimate at a very reasonable price, were clear about what they were providing, and were quite thorough. I recommend them with no reservations. Zonascape has always worked hard, gone the extra mile to get the job done, and take pride in their work. Thank you. Keep up the good work! Zonascape does a wonderful job! 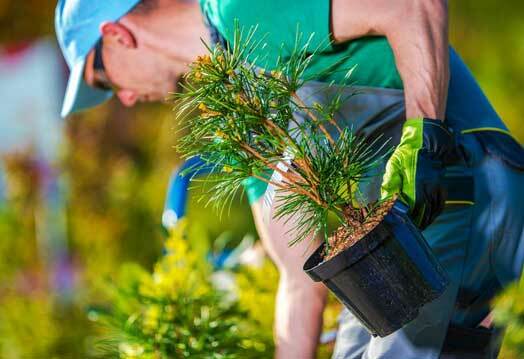 Tree trimming, pet waste removal, weeding, and weed treatment are just a few of the services they provide.They keep my home owners association satisfied, which is a big relief to me. Their workers are prompt, professional, and flexible. I never have to worry about them getting the job done! Called Zonascape for general handyman services. They did a wonderful job on painting my downstairs living room, along with repairing my bathroom door! Trent did a great job. I would highly recommend. Jason did a great job on pruning my tree and completely removed all the weeds around my house! The crew did a great job on removing my 10 ft high tree! Great work low prices and amazing employees will definitely be calling again for all my landscapeing needs and hamdman repaors!!!! Extremely professional and great service. Zonascape has been doing our front and backyard for a year. They come once a month. The price is fair and they do a great job making the house look nice. They also do my parents and in-laws house. They gave a good estimate and started the same day. And then finished the next day. From the very start Zonascape stuck to their word and did an amazing job on my tile floor installation and landscaping service! Thank you! Do you need help with your home projects?